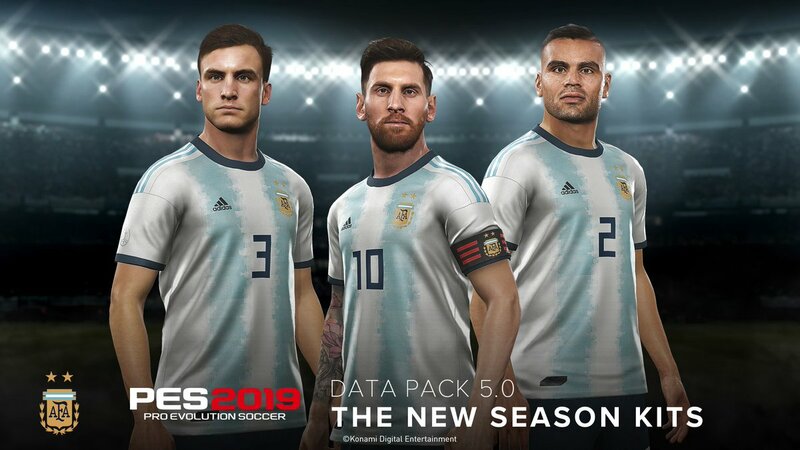 Konami has announced that Data Pack 5.0 for PES 2019 is now available via free download. Data Pack 5.0 features the addition of numerous updated player faces, including Belgium midfielder Radja Nainggolan, Ghanaian journeyman Kevin-Prince Boateng and German playmaker İlkay Gündoğan. You'll also see revised faces for Samir Handanovic, Samuel Umtiti, Hakim Ziyech, Jack Grealish, Sergio Reguilón, Ethan Ampadu and Moussa Diaby. 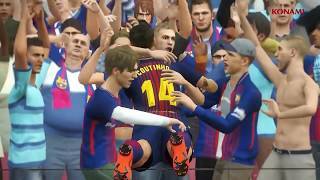 Further, other stars of the series have received minor graphical improvements, including Luis Suarez, Ivan Rakitic and Arturo Vidal. The Data Pack 5.0 also updates several team uniforms, including the Argentinian and Colombian national teams and FC Schalke 04, as well as various player thumbnails. 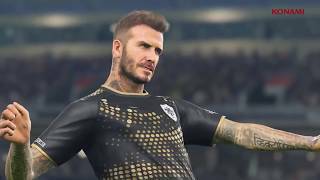 PES 2019 is available on PlayStation 4, Xbox One, and PC. Pro Evolution Soccer 2019 is ranked #796 out of 1436 total reviewed games. It is ranked #54 out of 146 games reviewed in 2018.